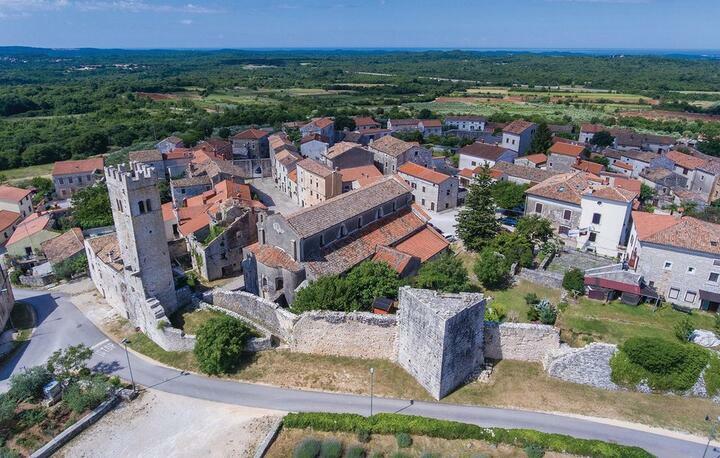 The Central Istria Riviera, known as Green Istria, covers a multitude of small places with a long history and fortresses on hills with picturesque bell towers. 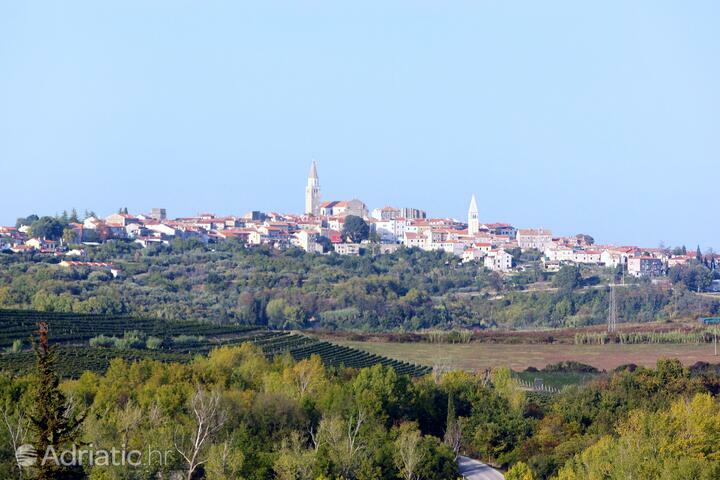 Central Istria as the administrative center of Pazin, "the heart of Istria," will take you through its labyrinth of roads and paths (suitable for cyclists) through the beautiful landscape of cultural and natural resources: medieval castles on the hills, forest of truffles, vineyards on which delicious Malvasia and Teran ''grow'' and olive groves which olive oil is known since antiquity. 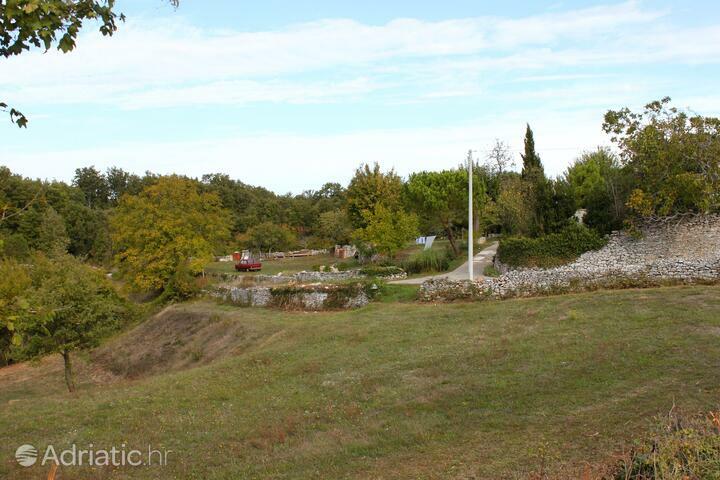 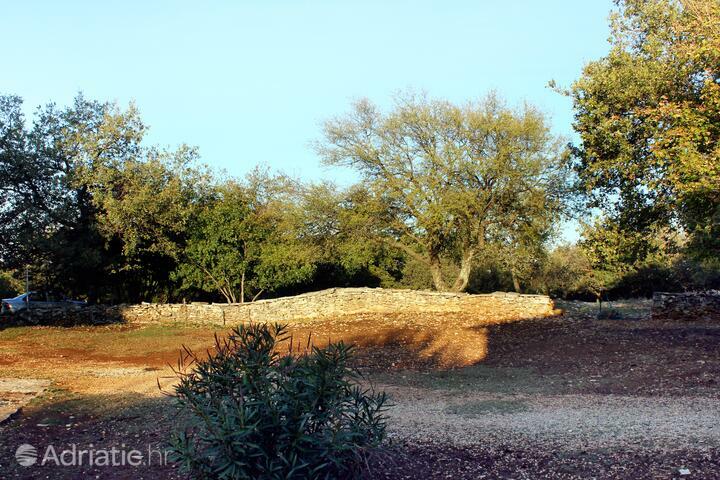 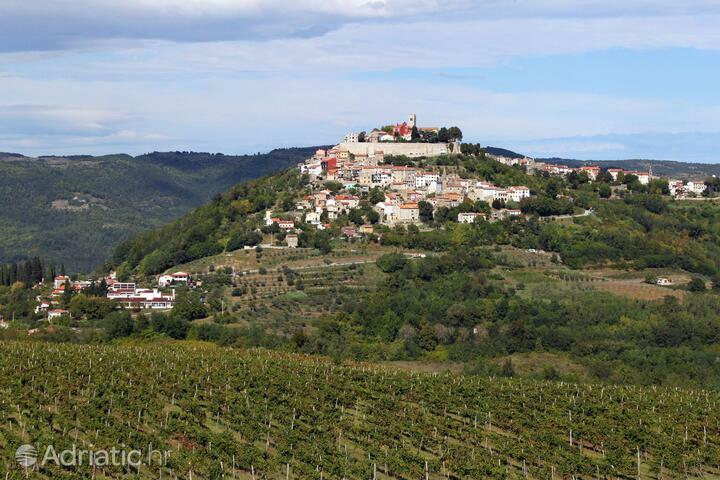 Almost every hill in Central Istria has hidden fortress remains on its top. 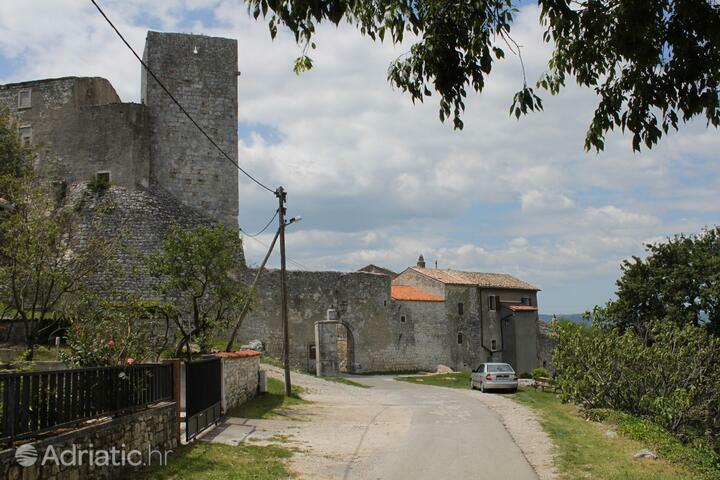 The photogenic Motovun can compete with the beauty, history and interesting historical stories of Oprtalj - a unique bell tower of the church of St. George in the form of square towers and many stone churches from different periods. 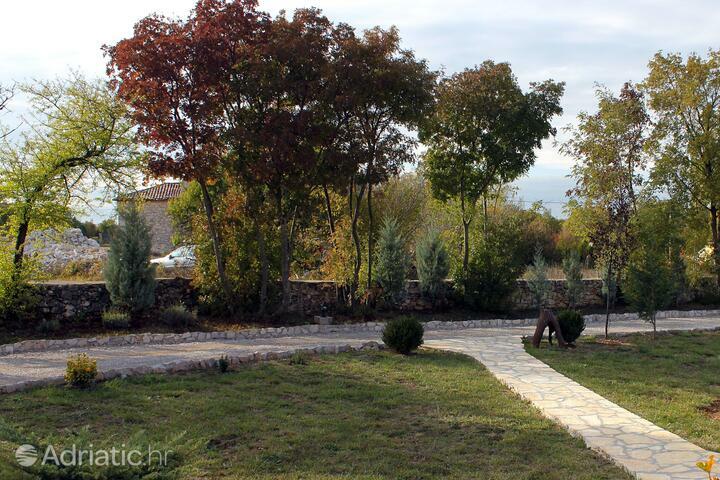 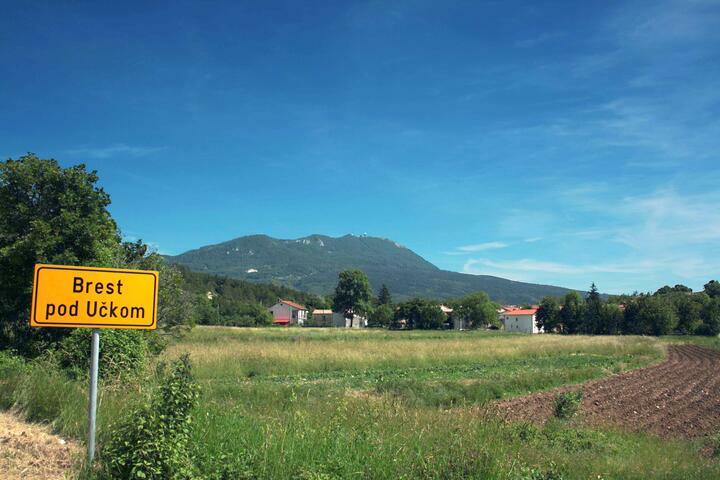 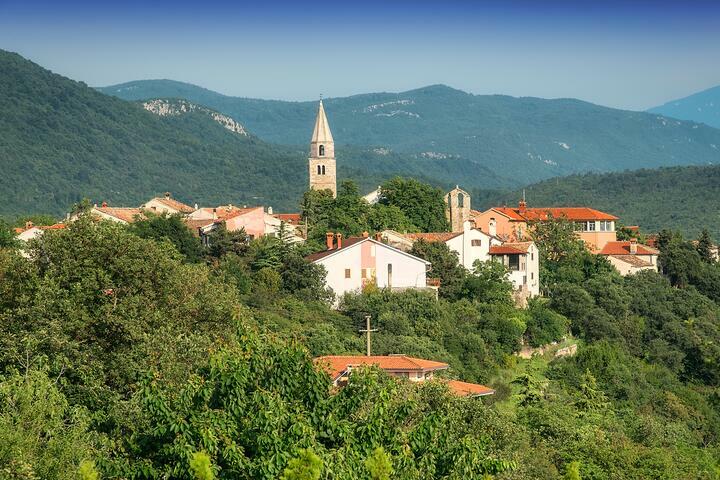 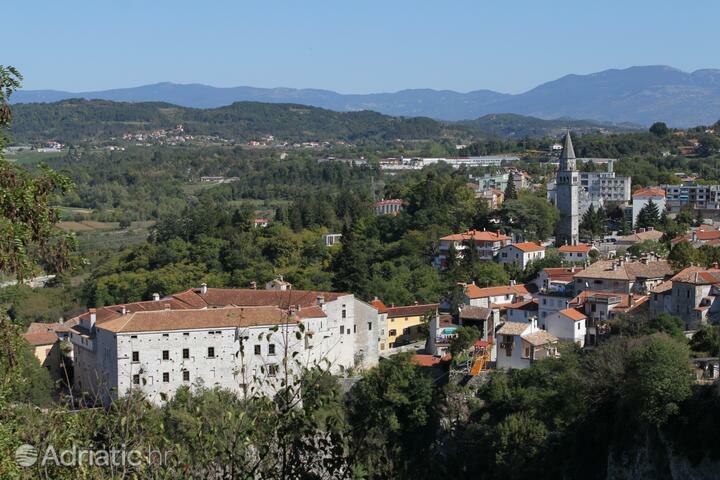 Grožnjan joins the mythical medieval towns, bringing a touch of art with its 18 galleries and art studios, the summer International Film School. 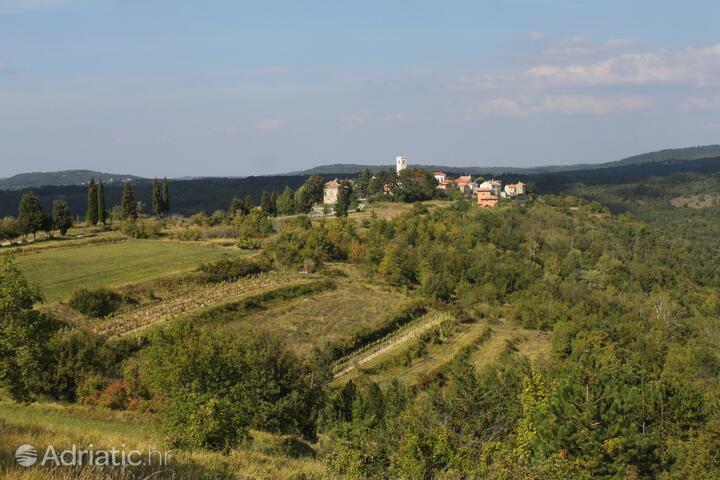 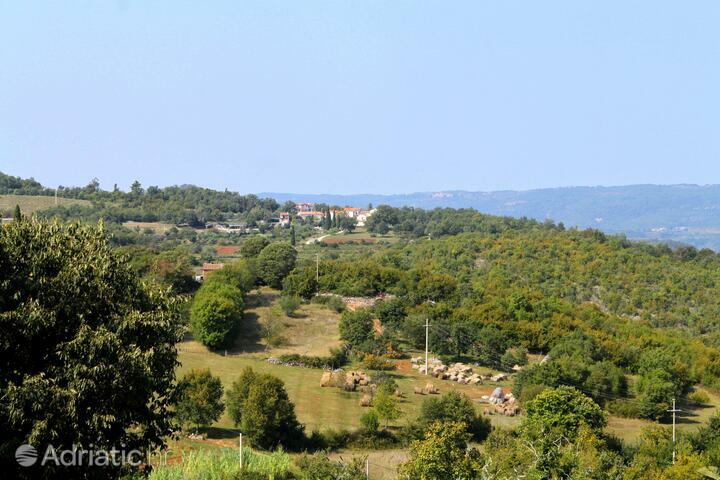 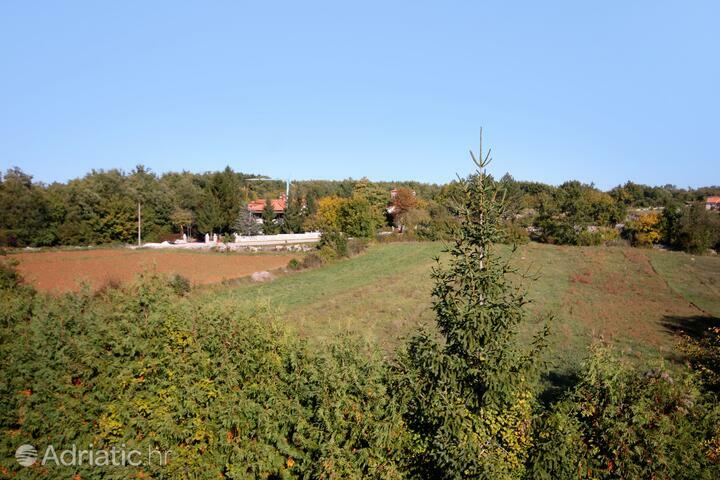 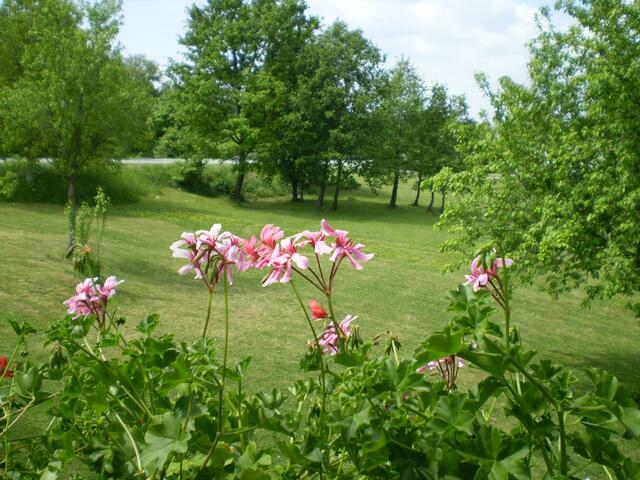 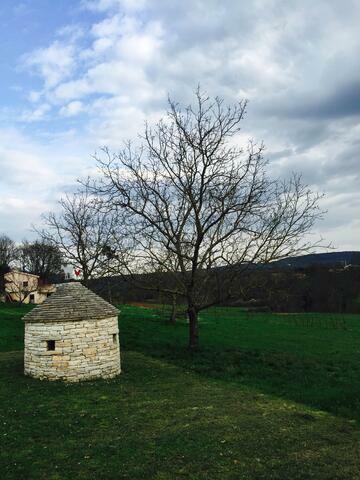 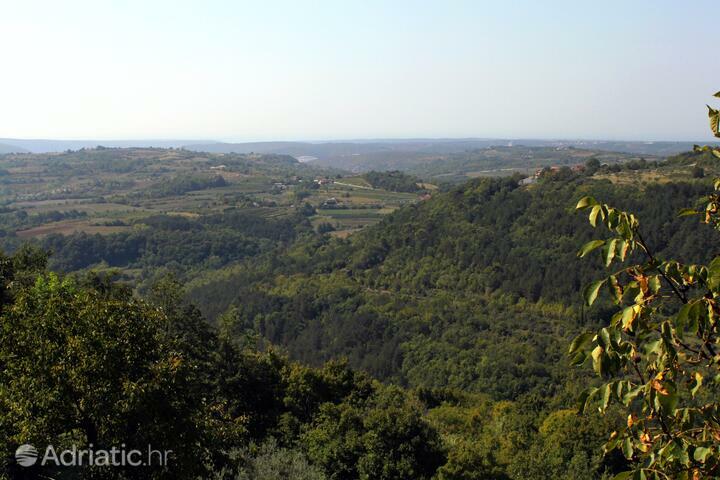 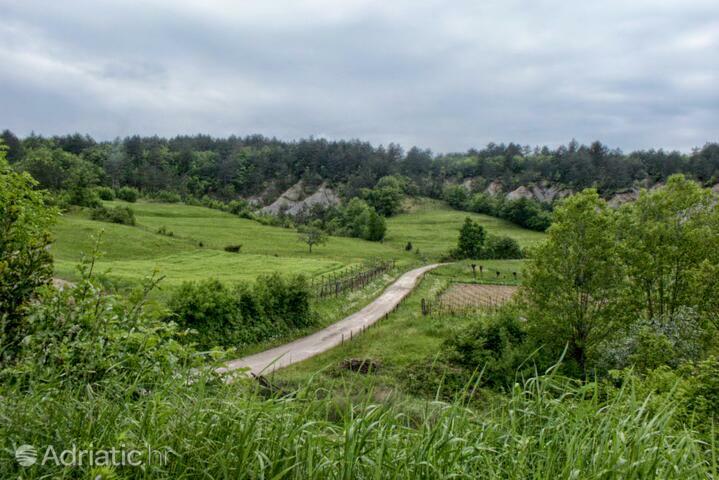 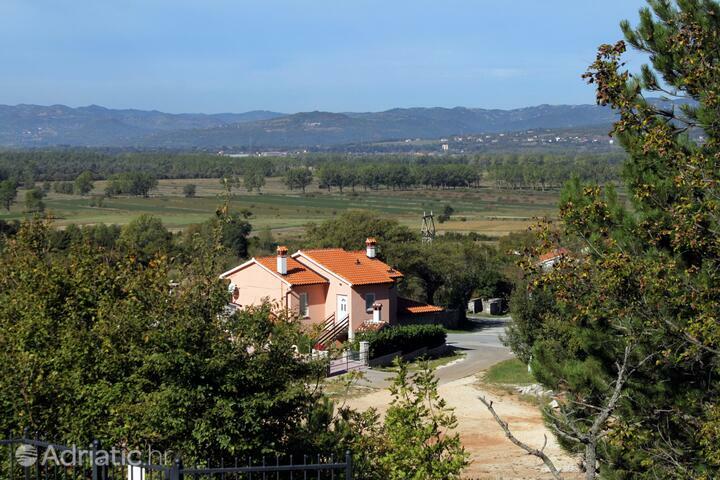 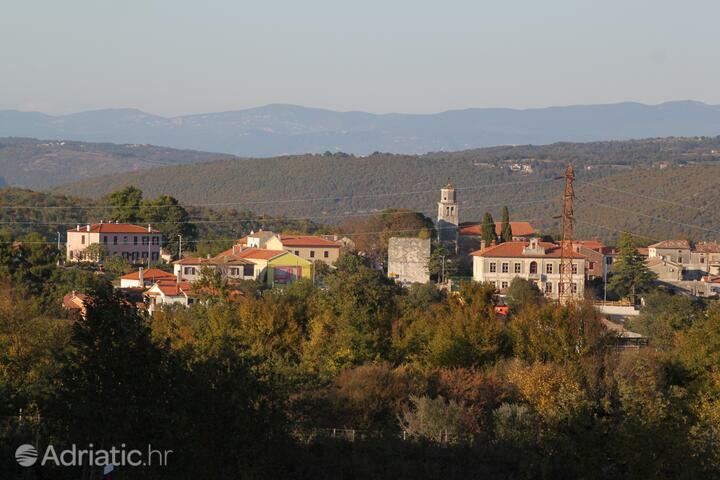 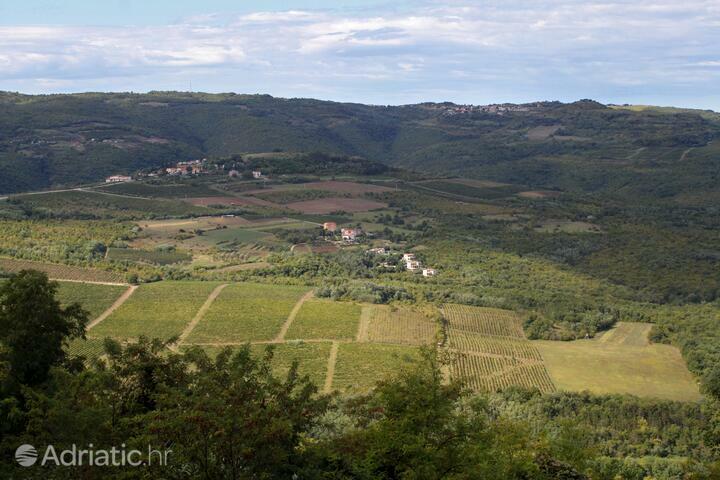 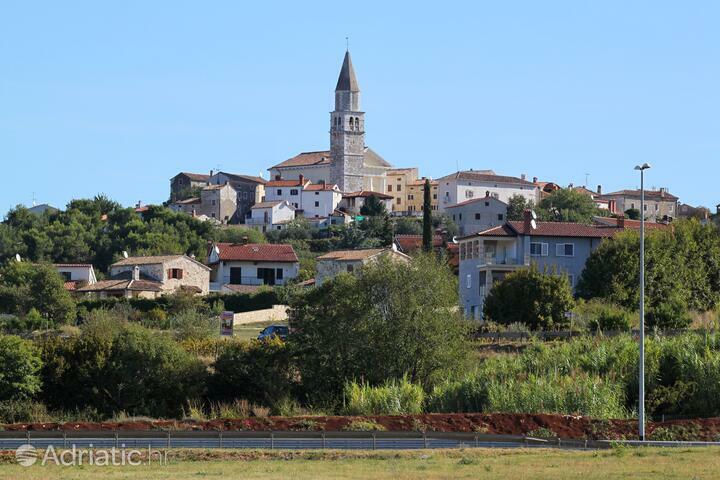 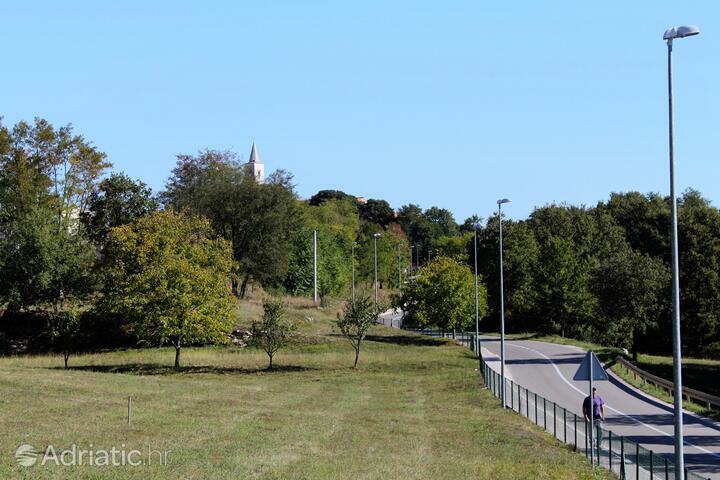 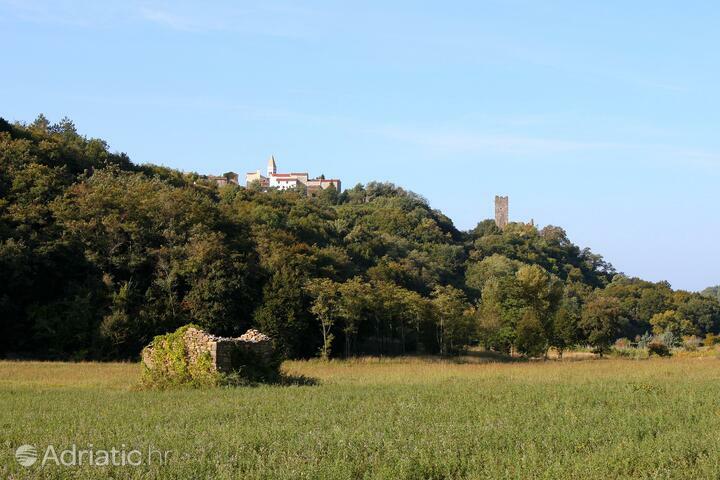 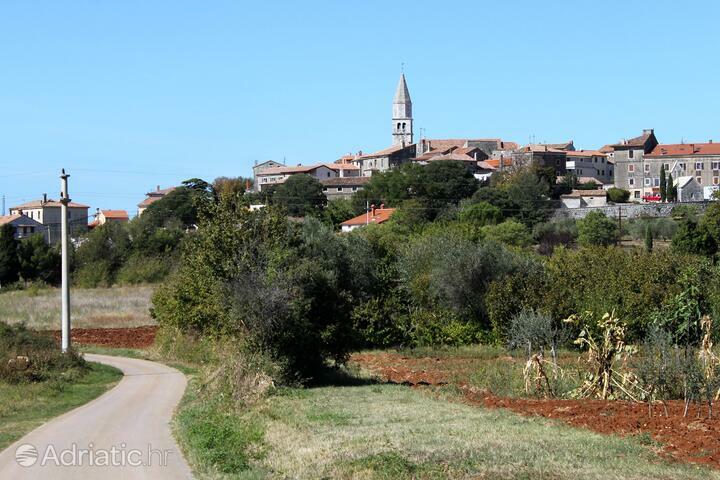 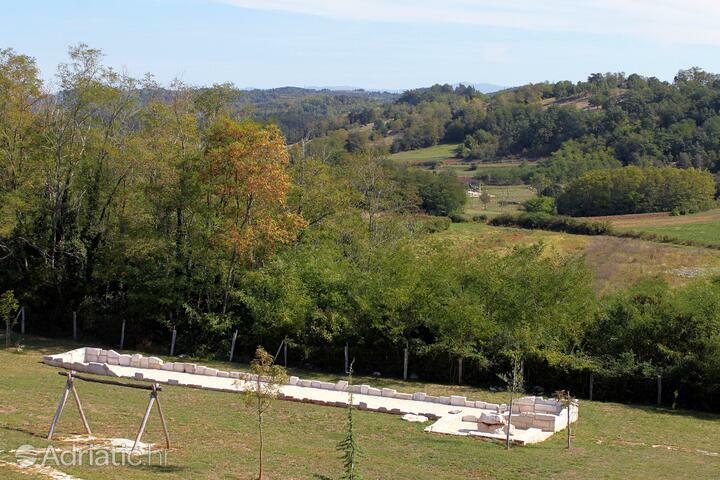 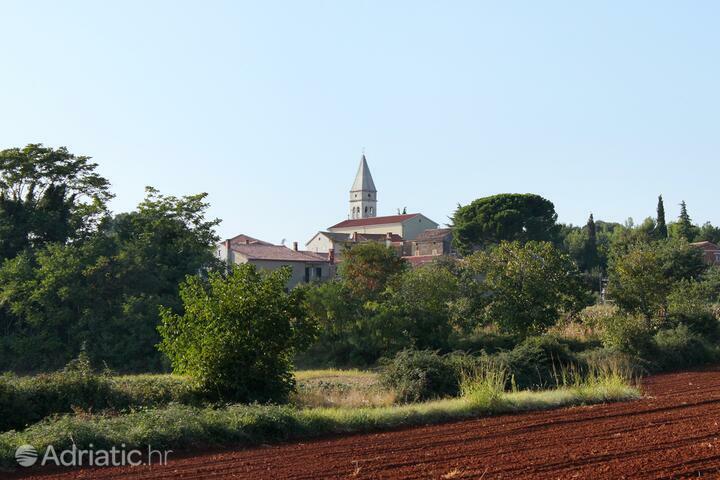 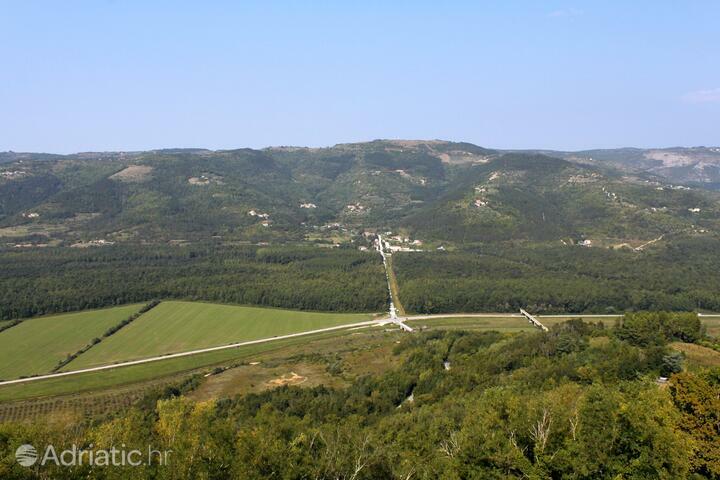 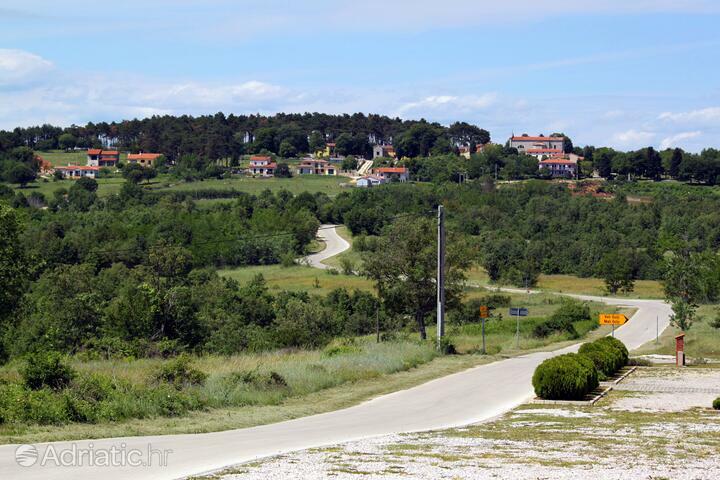 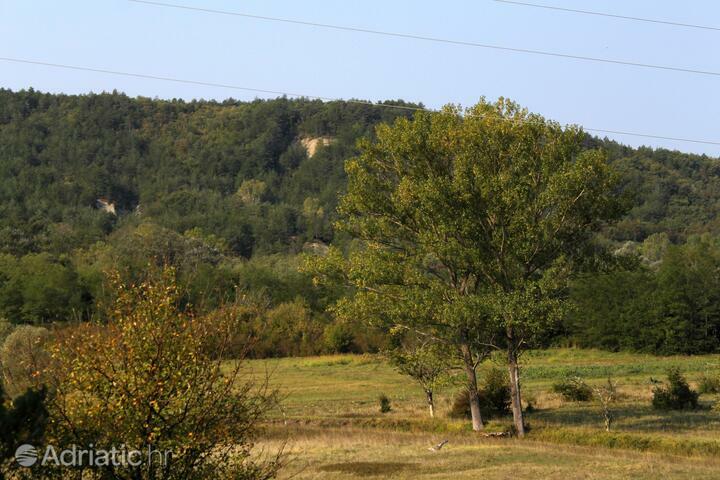 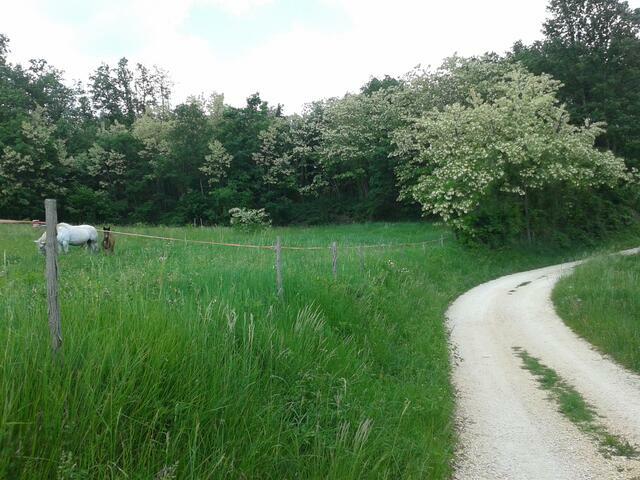 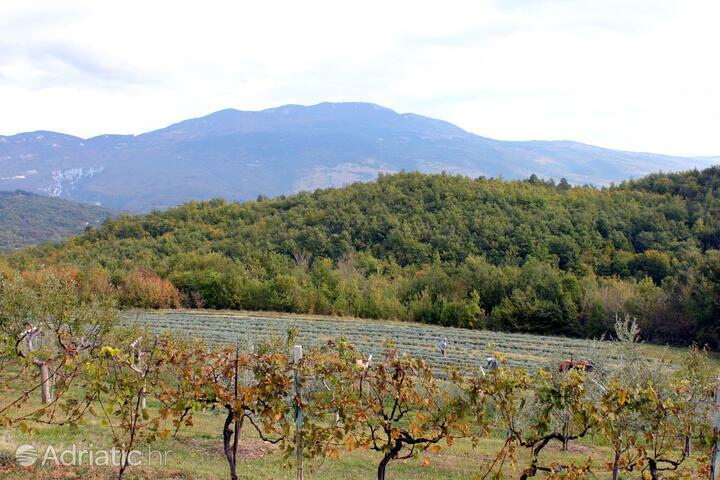 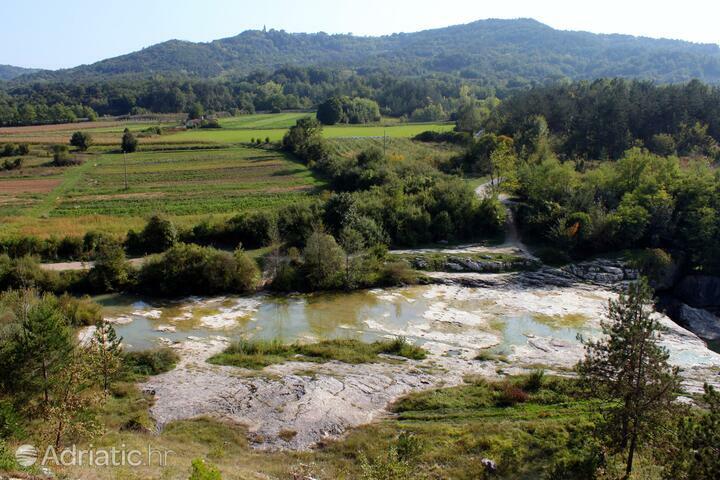 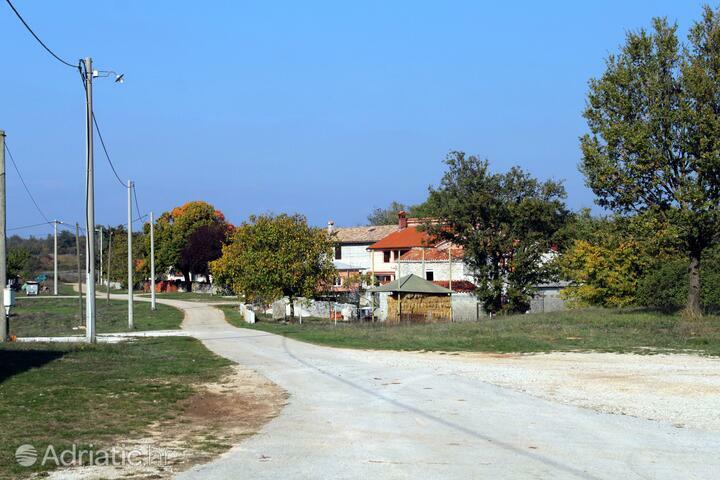 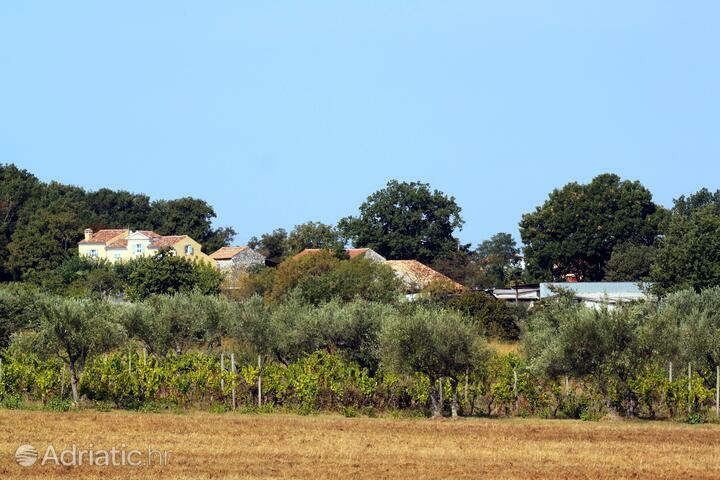 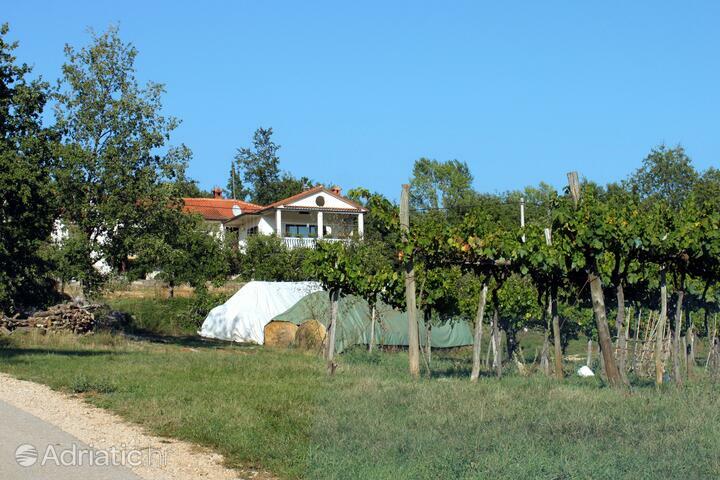 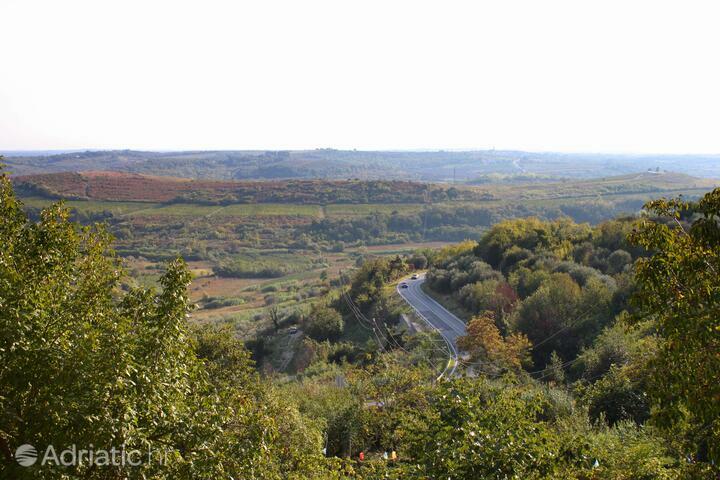 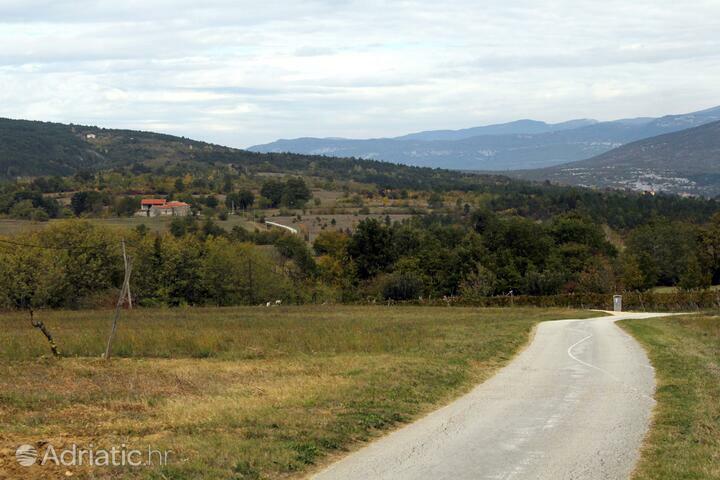 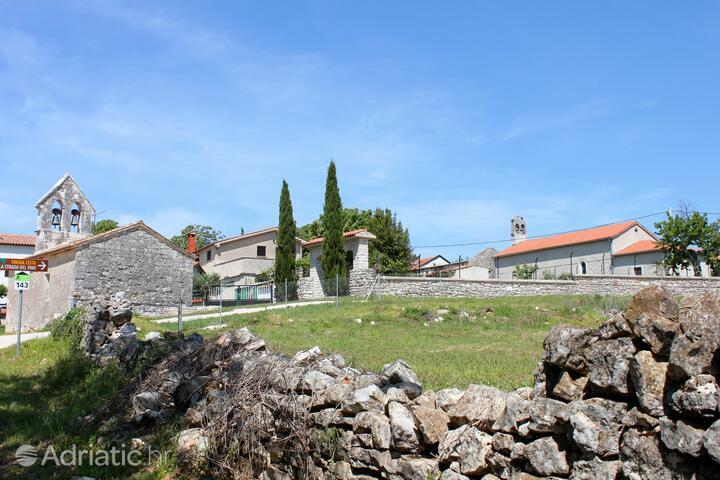 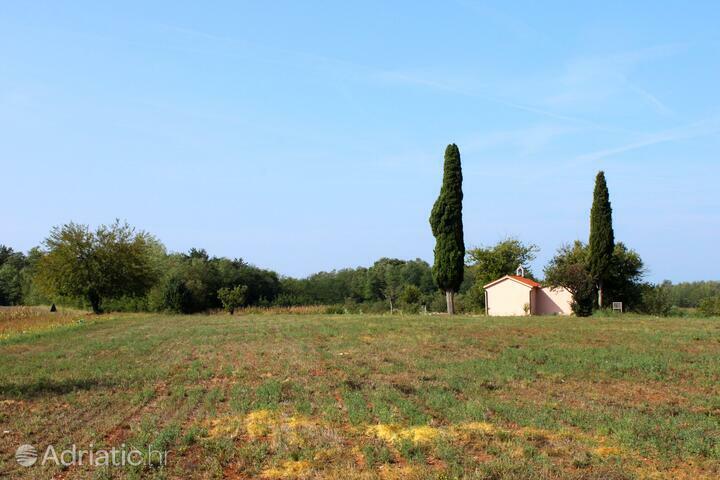 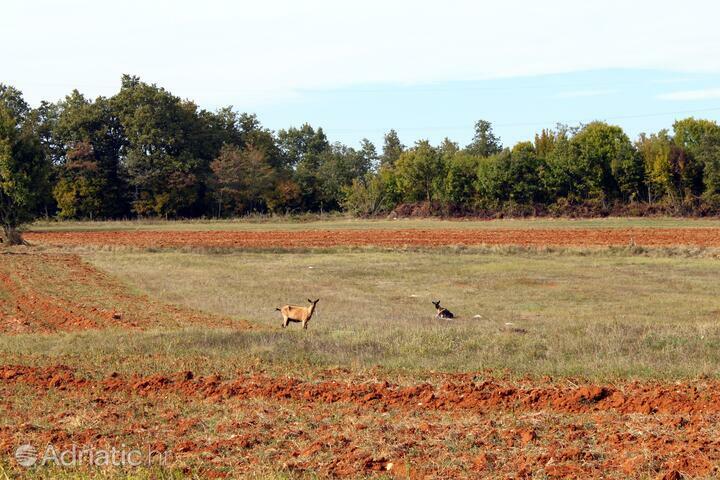 The surrounding fields and hills "oversee" Buje which were called "the watchman of Istria" because of the postition. 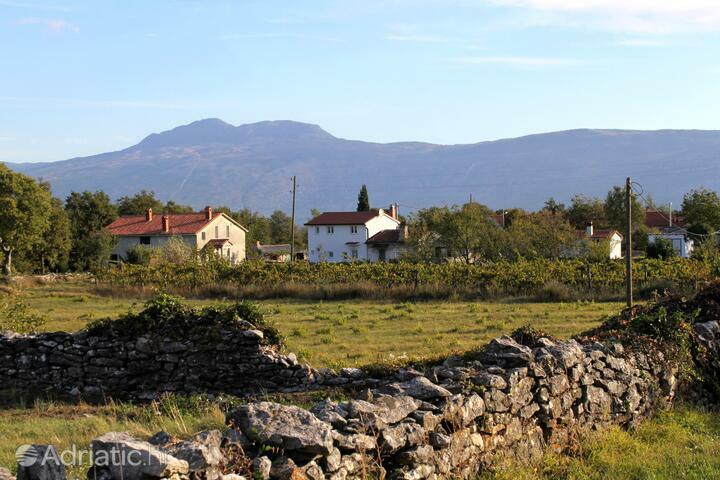 Sv.Petar u Šumi, Guran and Kanfanar give the impression that they come from some long-past times. 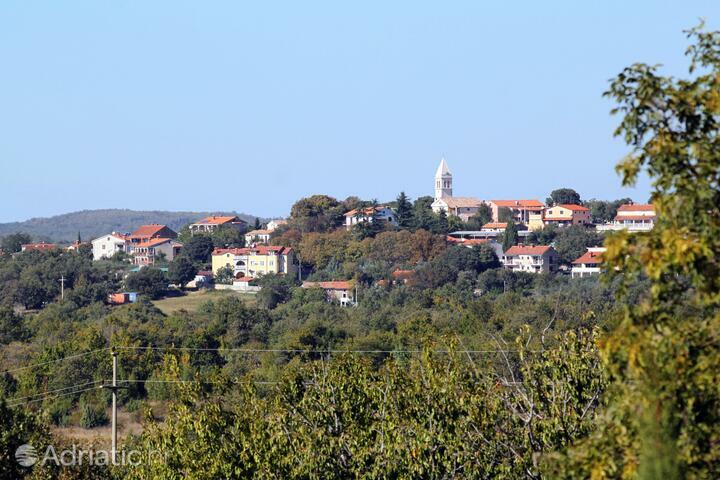 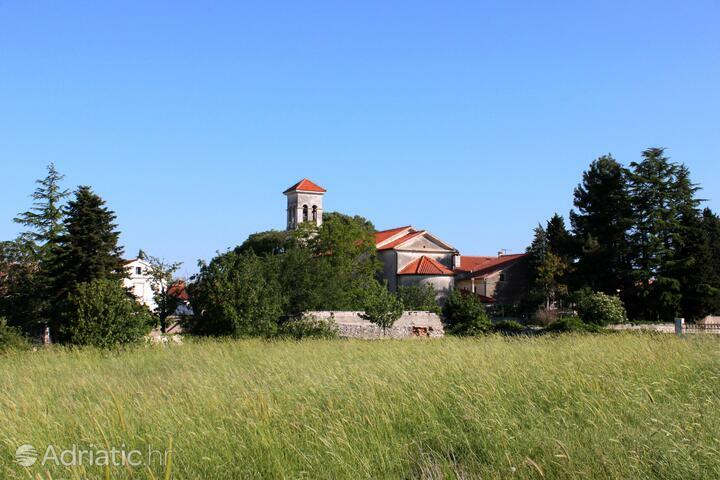 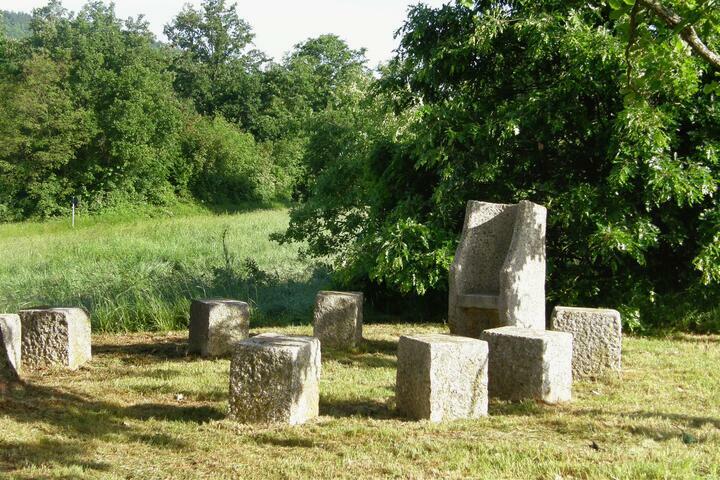 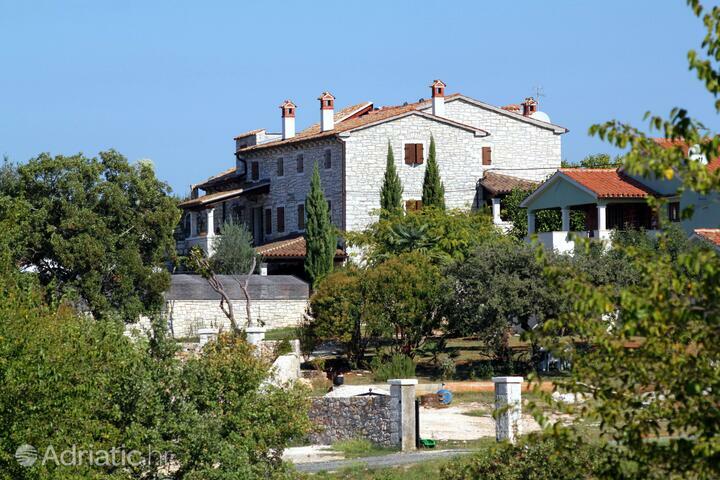 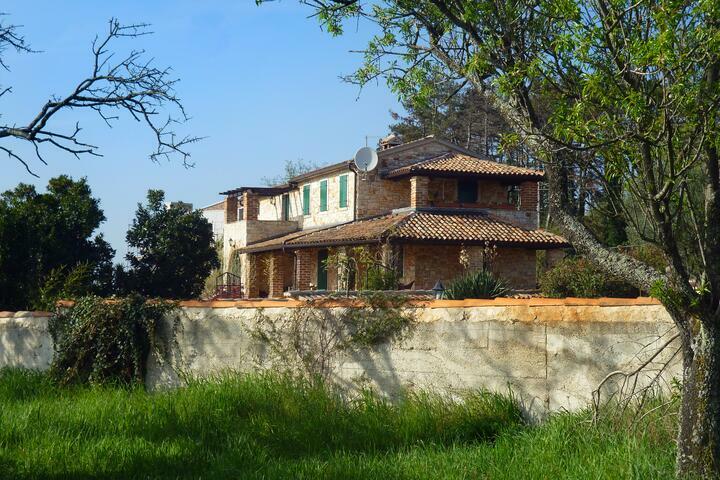 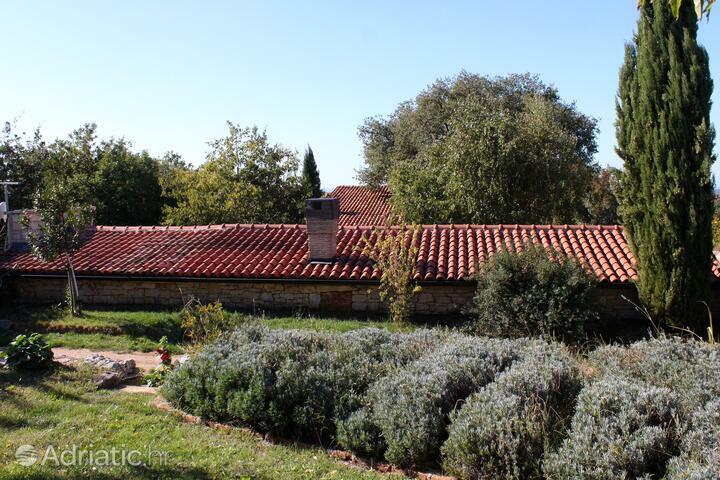 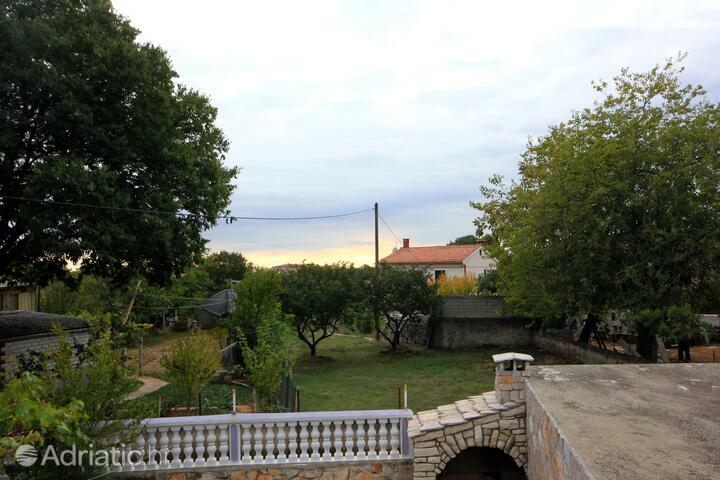 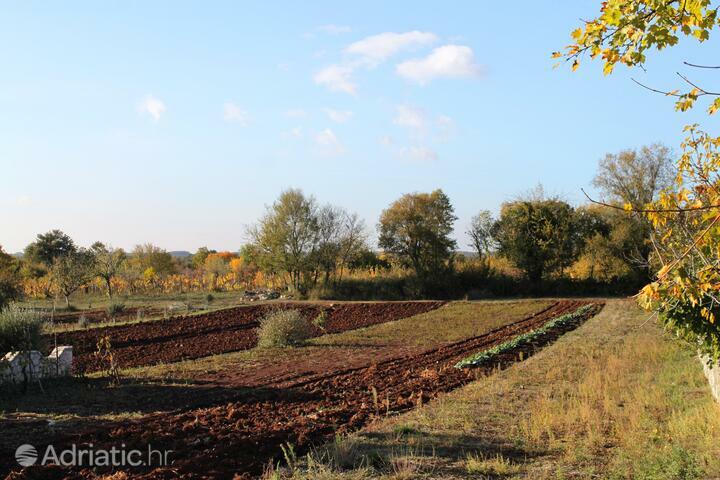 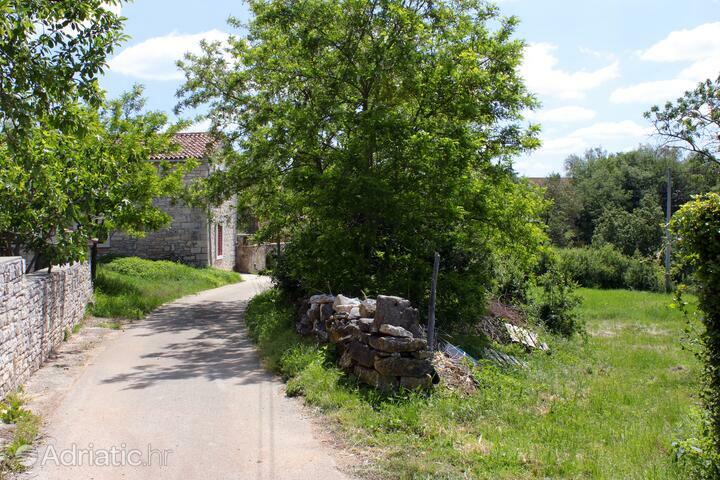 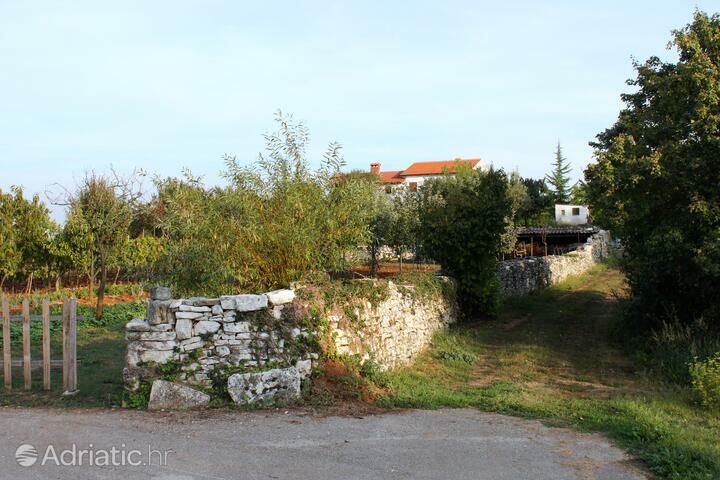 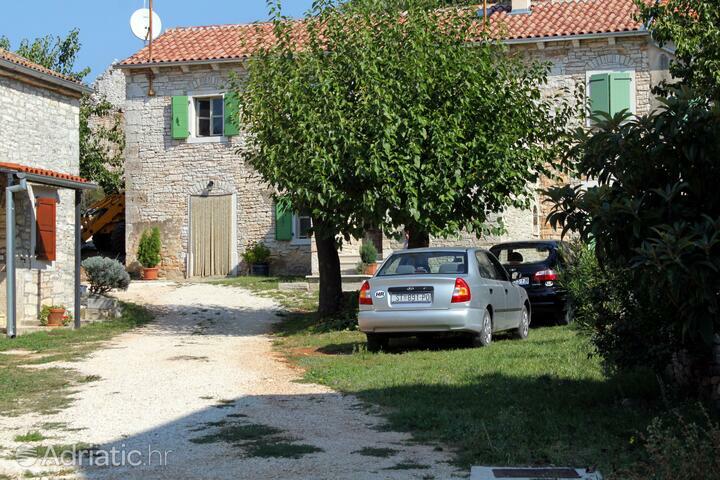 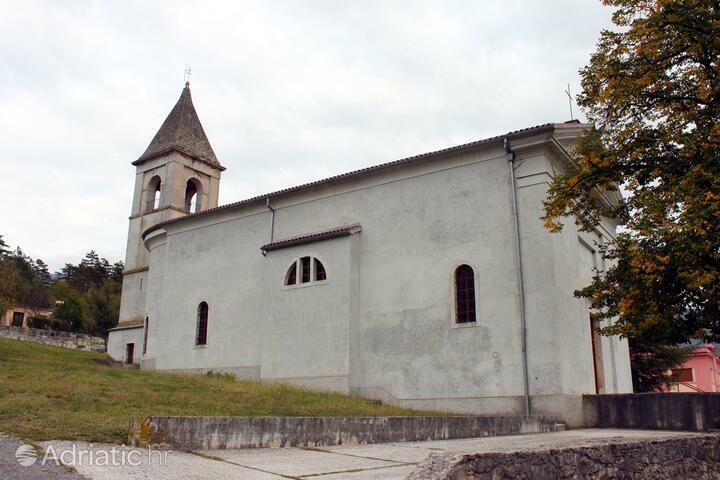 Kastelir Labinci – keep a collection of ethnological treasures of Vittorio Rossoni which will reveal that the old Istrians were engaged in farming and cattle breeding, which is not surprising since Central Istria is a famous gastronomic destination. 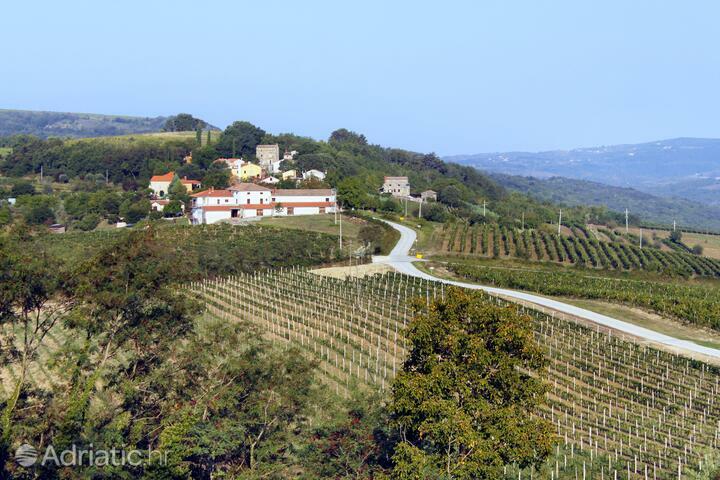 This is confirmed by numerous native delicacies: truffles, smoked ham, pasta, omelets, soup, the awarded Istrian wine from the town of Motovun - Malvasia and Teran and Muscat from Momjan and of course, inevitable olive oil which is known since antiquity for the exceptional quality. 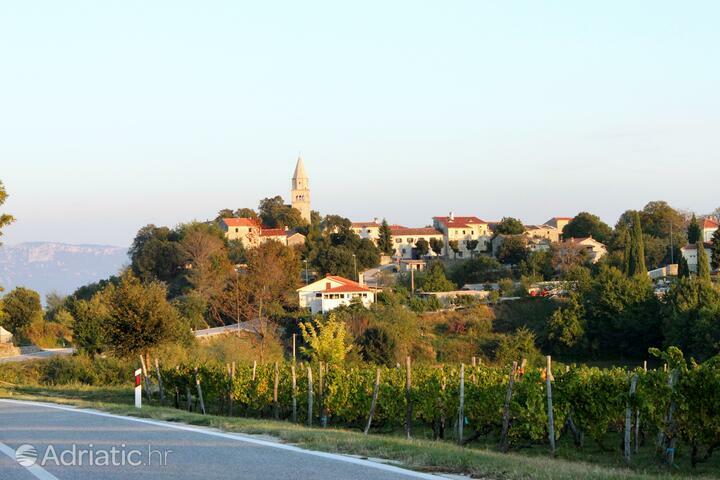 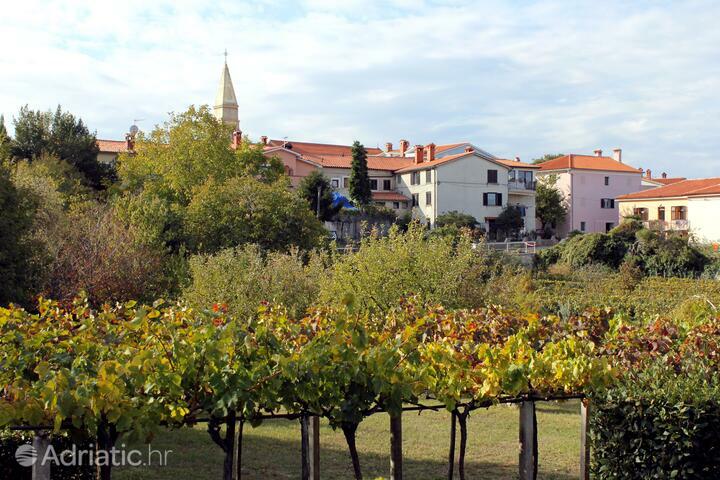 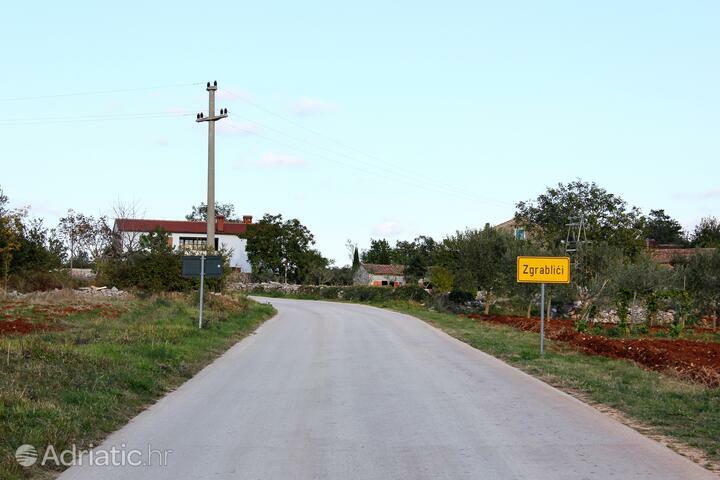 You can taste the delicious local specialties on the numerous events so do not miss the fair of Istrian white truffles in Livade, The Soup Fest in Gračišće or search for a family-farms in Jadruhi, Ročko Polje and other places the labyrinth of Istrian wine and olive oil roads will bring you to. 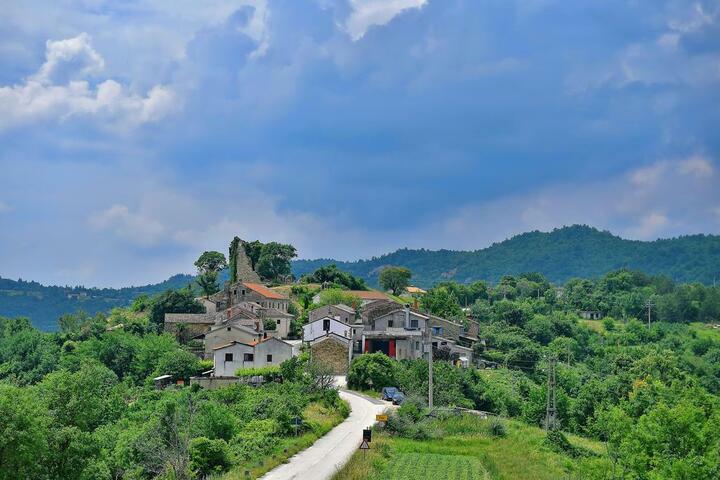 Wine and olive oil roads have recently dominated cyclists who have more than 2000 km of trails to enjoy in rides on their own steam, downhill competitions and numerous mountain-bike races, while discovering the magic Motovun forests and medieval town Dvigrad abandoned in the 17th century. 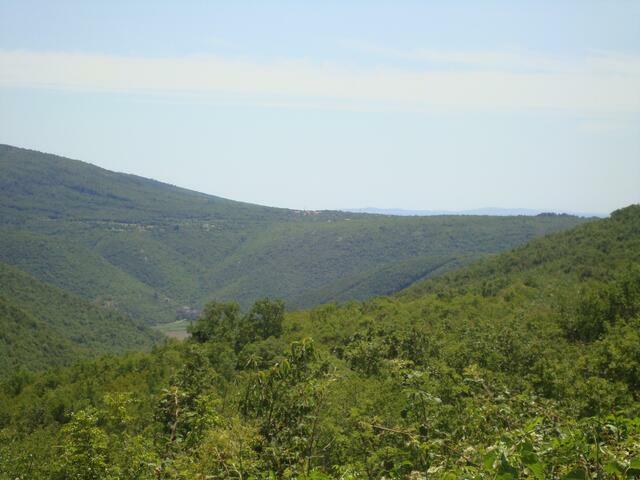 The path will lead you to the cave Baredine where you will be at 132m depth and can cool from the summer heat. 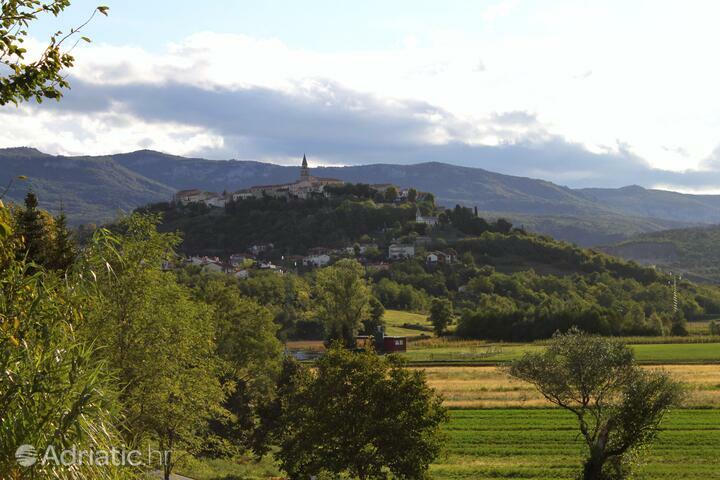 "Night Birds" can enjoy at the Motovun Film Festival, where the art works of the Seventh art are displayed 24 hours a day and in the observatory in Višnjan which was founded by a group of amateurs and turned it into one of the twelve most productive observatories in the world. 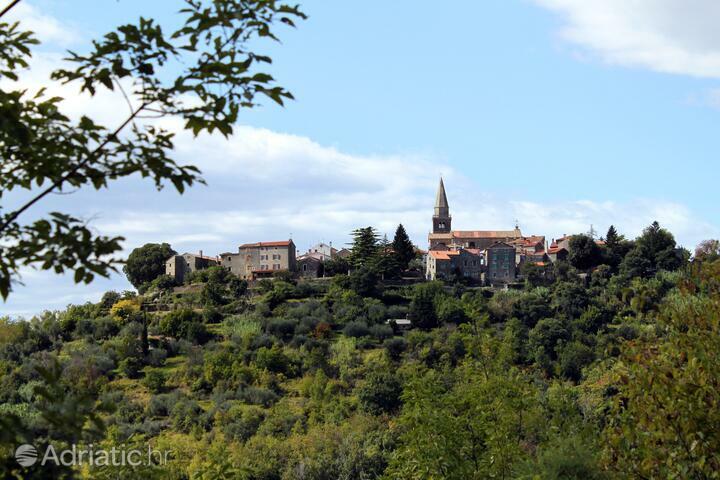 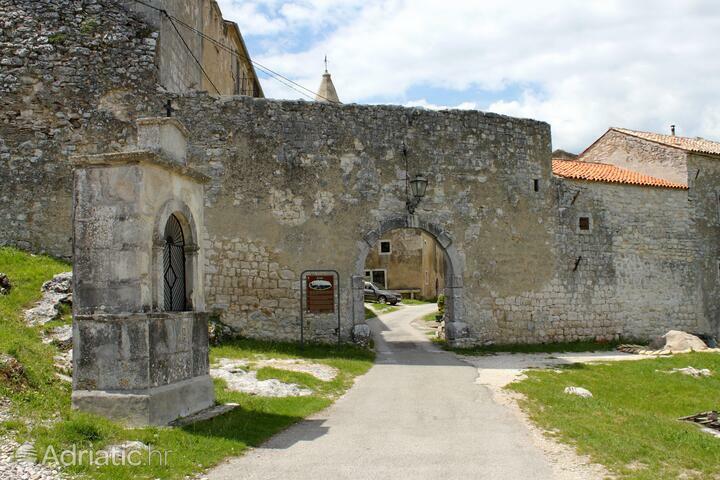 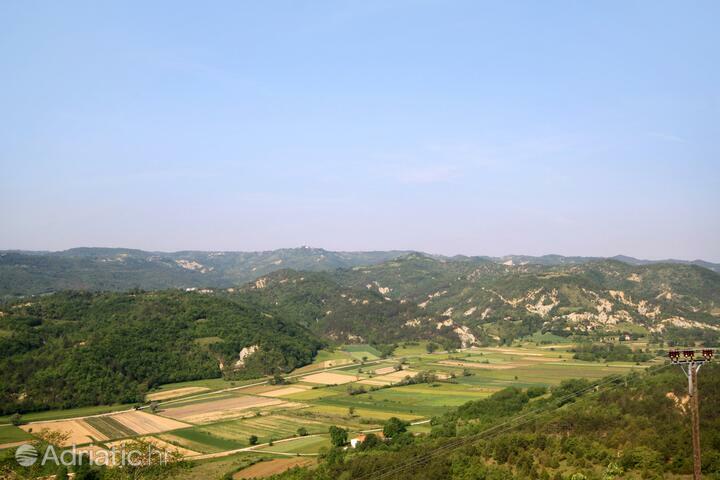 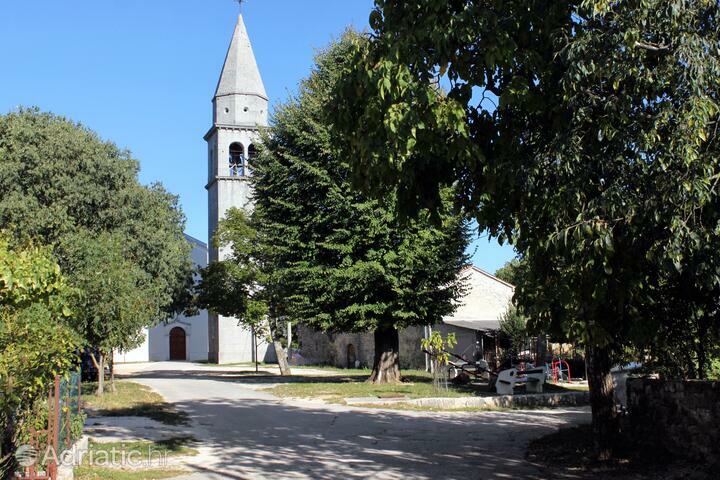 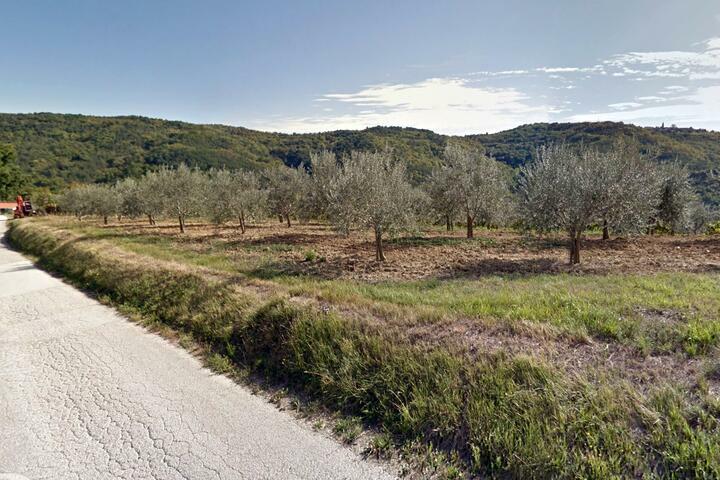 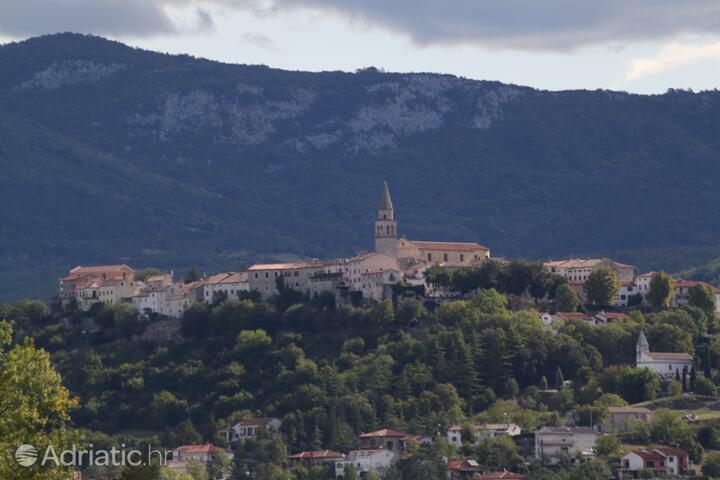 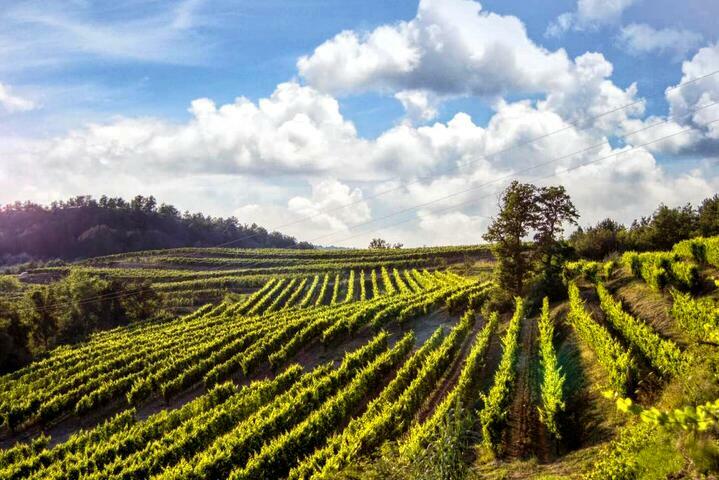 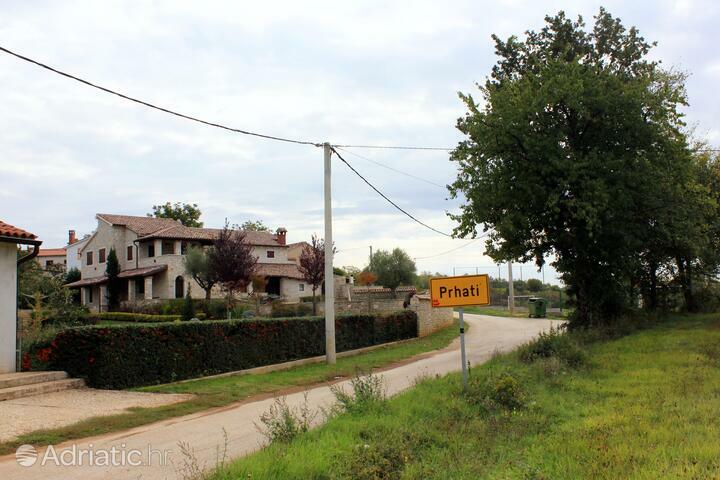 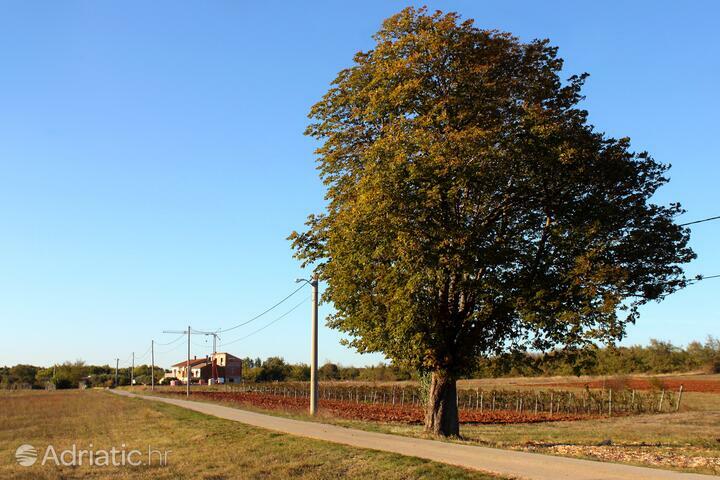 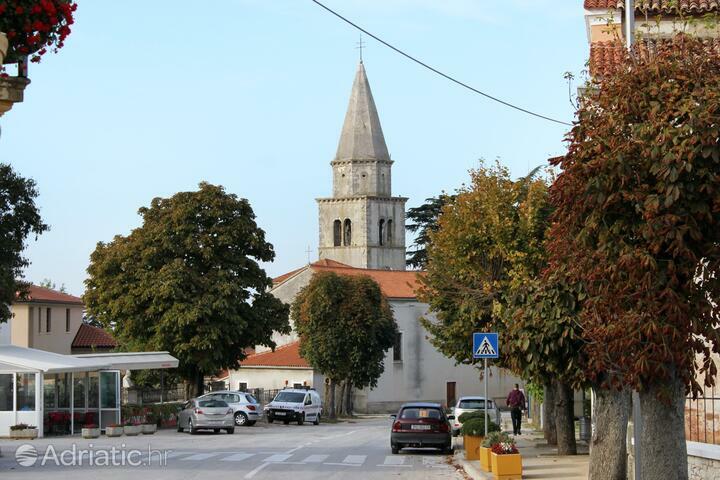 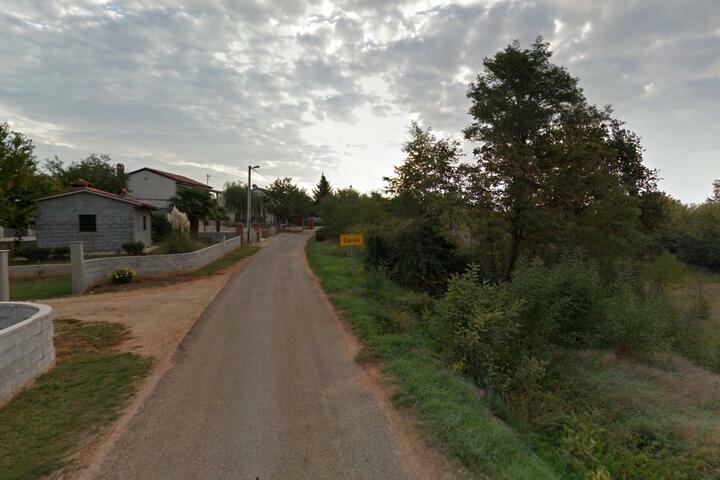 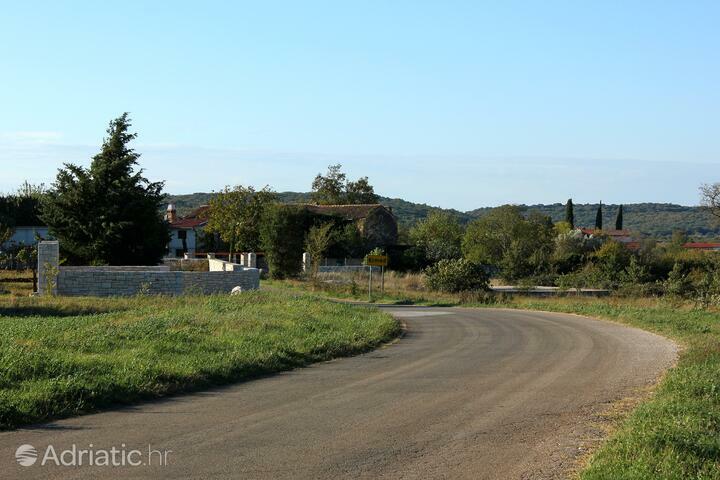 Central Istria - What to do, what to see?